Besides money, the most important thing to save on a Disney vacation is time. Your time is extremely valuable and at Disney World time is truly money. Let me show you a few ways to save some time on your trip and thus increase your level of fun! The first thing I am going to suggest is for you to plan. I know we say this over and over, but there is nothing that can replace having a good plan for park touring. Know which park you are going to visit each day. Don’t waste time in the morning looking at park hours and trying to choose where to go. Know this information ahead of time. Plan a few key attractions at each park that are must dos and hit these first thing upon arrival. Let everything else be a bonus. You can use a service such as touring plans to make planning out your days even easier! Don’t wait in line. Just don’t do it. I don’t and I have never missed anything that I wanted to see. I have a 35 minute rule. That is my cut off. If the wait time posted is over 35 minutes I wait until another time to experience that attraction or I utilize the fastpass service if it is offered. I certainly understand waiting longer if it is your last or only day in the park and your child simply must go on Peter Pan and the wait is 60 minutes. 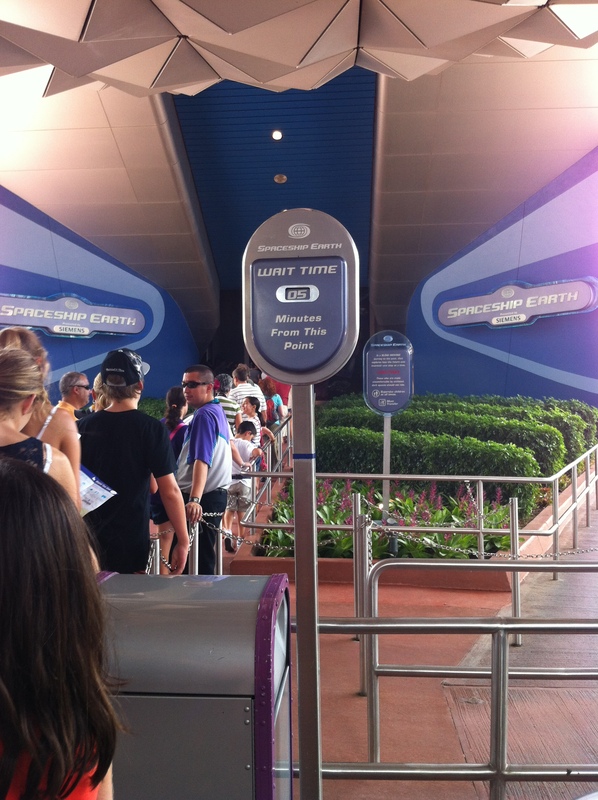 However, if you can use a fastpass or come back during a parade or fireworks show this may be the better option. Speaking of parades and fireworks, if you don’t need or want to see these things you can plan on lines dying down about an hour before scheduled performances. This is because people want to scope out and save their spots! Plan on riding attractions then! If you are staying until park closing, wait to shop. Instead of wasting valuable time shopping during the day when you could be riding Splash Mountain, head into the shops on your way out of the park. The rides may be closed by the stores are not. You can take your time getting out of the parks and peruse the shops and purchase your souvenirs. This is much more entertaining than trying to push your way through the masses and out the front gates. Use extra magic hours. Some people are against extra magic hours as they can increase crowds at the park that day. I am not going to deny this. However, if you have a park hopper pass you can experience morning extra magic at the park that is open and then head to a different park for the remainder of the day. Evening extra magic hours can be a bit crowded, but hey, what else are you going to be doing if there are no other parks open! Don’t wait until the morning to pick out your outfits. You would be surprised how much time planning your wardrobe out ahead of time saves. Take a few minutes before bed each night to choose the next days clothing and to pack for the next day. This will really help in the morning. Another way to save time in the morning is to have breakfast in your room or bring it along with you to the parks. A granola bar or bagel and a juice do nicely for breakfast and you can eat them in your room while you get ready! Understand the transportation system. 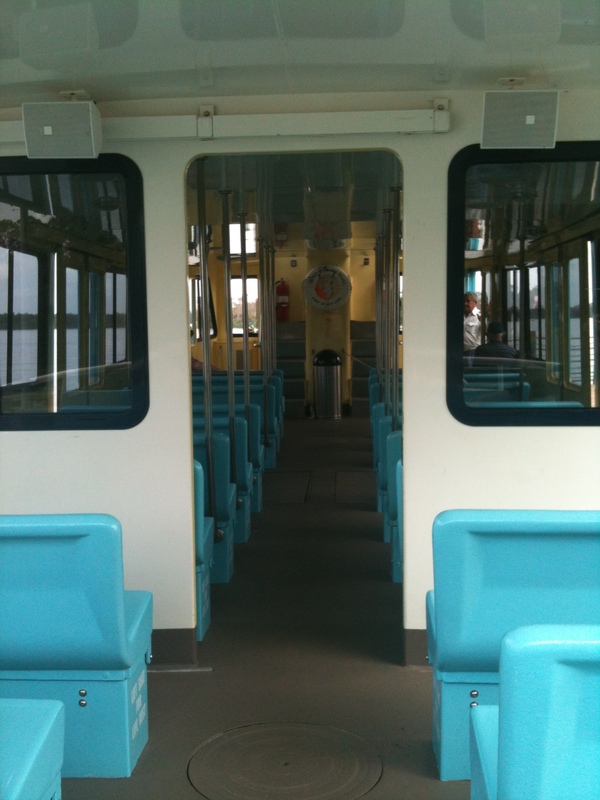 There are monorails, buses, walking paths, and boats that can all get you to certain destinations. 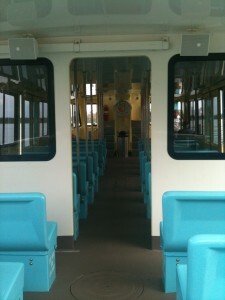 Know which way is going to be the most officiant mode of transportation for getting to your destination. For example: on a recent stay at the Beach Club, we found that we could walk faster than the boats to and from Hollywood Studios and Epcot. Sure the boat was a nice respite from the rigors of park touring, but saving time is pretty valuable! Plan to travel during slower times of the year. If you are going to visit Christmas week then be ready to be wasting a lot of time waiting. This is just the price you have to pay for spending the holidays with the mouse. However, if you go in early to mid September you will find the parks are much less crowded and thus you will spend a lot less time waiting! Another bonus of traveling off peak is that you will pay less for your room! Consider doing a character meal to meet your child’s favorite princesses or to shake hands with the mouse. This will allow them up close and personal time with the characters without having to wait in a long line to get a quick snapshot and an autograph. Certainly some characters are not at meals and it is inevitable that you will wait in line for a few meet and greets, but by planning a meal with the mouse you are going to save some time for sure! I hope you can use one or two of these suggestions to maximize your fun in the parks! This entry was posted in Planning Tips, Uncategorized and tagged boat, bus, character dining, extra magic hours, fastpass, monorail, saving time, Touring Plans. Bookmark the permalink.